This issue of Catworld is our kitten issue! Find all the answers you'll need on how to look after a kitten. 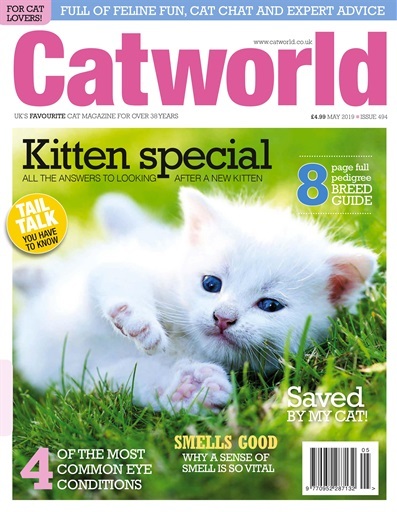 We also include an 8 page breed guide, some tail talk, info about your cat's sense of smell, and so much more.